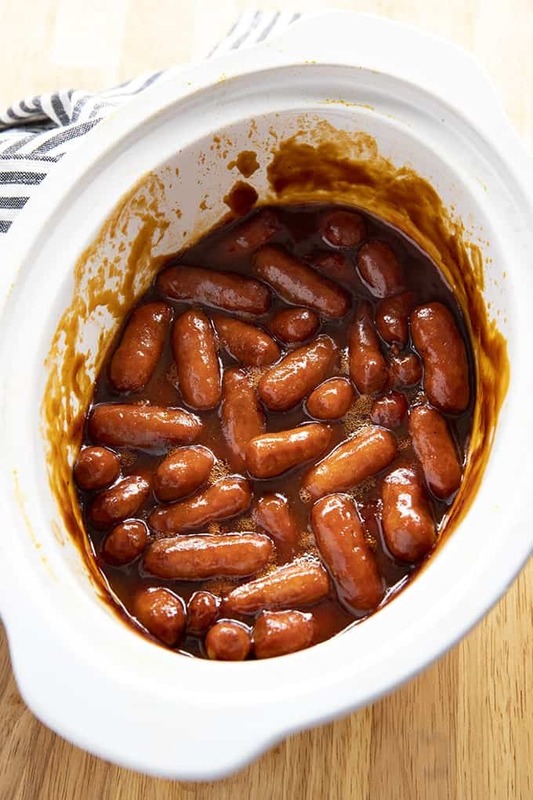 Crockpot BBQ Little Smokies are easy to prepare with only a handful of ingredients! Little Smokies are simmered in a tangy, mouthwatering bbq sauce. 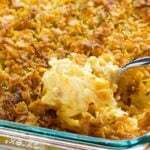 Perfect for dinner or to feed a crowd! Little Smokies are one of those things that I get a craving for every once in a while. I only remember having them at parties as a kiddo. But, now just like my Grape Jelly Meatballs, I like to make these for dinner too! It’s a simple dinner that everyone in the house agrees on. This recipe also makes enough for a decent sized crowd if you’re having your Little Smokies just as an appetizer! Little Smokies come fully cooked. Because they are fully cooked, in theory, you could just heat them up on the microwave or stove top since they taste better warm. 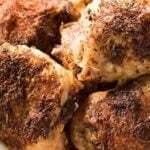 I like to prepare ours with an easy bbq sauce and heat them in the slow cooker, it only takes about an hour for them to heat up. 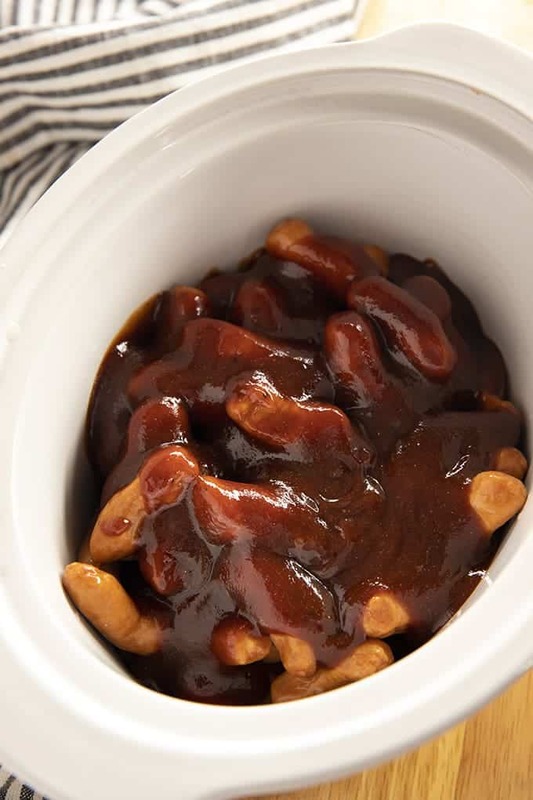 Simply whisk together your BBQ sauce ingredients, pour them over the little smokies in the slow cooker and give it a good stir. Cover with the lid and be ready to eat in about an hour or two! NOTE: I use the regular Sweet Baby Ray’s BBQ sauce when I make these. You can use your favorite brand! 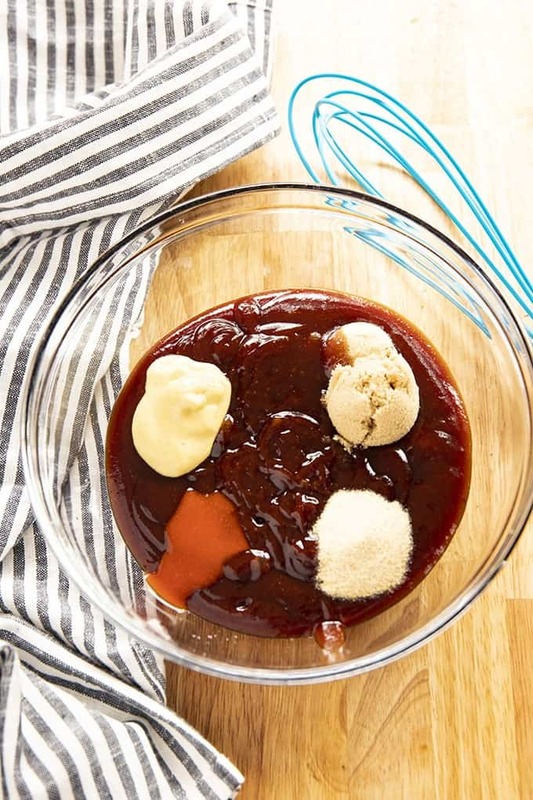 If you are using a sweet BBQ sauce like honey BBQ, you may want to leave out the brown sugar. Little Smokies are simply smoked sausages! From what I have seen you can get them in regular, or beef. Any brand of Smokies is just fine for this recipe. What goes with Little Smokies? If you are serving these as an appetizer for a party, you can simply serve them with toothpicks. This makes them easy to eat so that your guests don’t get their hands messy. 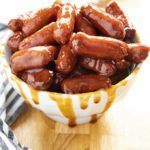 If you are making Little Smokies for dinner they are great served with rice to soak up that tasty BBQ sauce! 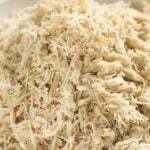 I typically will also make some kind of a side salad or other vegetable to go along with them. 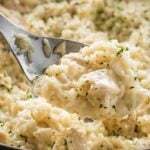 If you want something even more hearty, Cream Cheese Mashed Potatoes would be great! NOTE: There are approximately 40 links in each package of Little Smokies. For us, this would serve about 10-15 people as an appetizer. For dinner, this will serve 4-6. 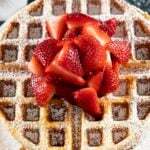 Be sure to come and follow along with us on FACEBOOK where we share the yummiest recipes every day! How long could these set before meal? I need to drop these off at a party 3 hours ahead. So good! I love the little tang the mustard adds to the sauce! Yum!!! Can these be made without a crock pot? Made these for a Halloween party this weekend and everyone devoured them! 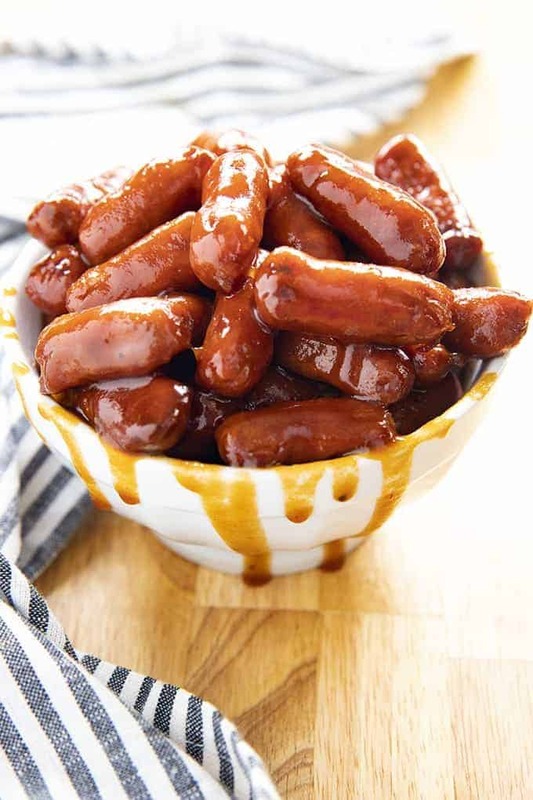 I’ve honestly never been a huge fan of any of the lil smokies I’ve eaten at parties in the past, but these have officially been added to my pinterest page! 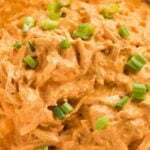 Thanks for the awesome recipe and winning appetizer! 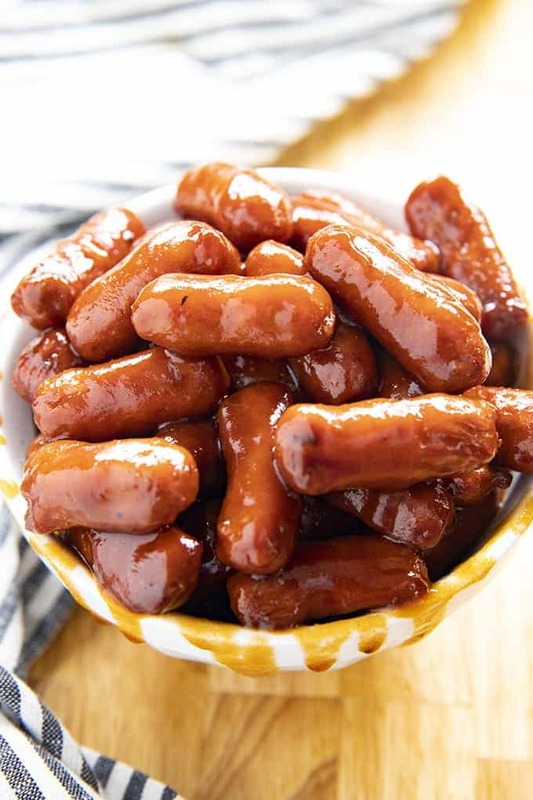 Little Smokies are perfect for weekend snacking and lunch at our house!! YUM!! These are making me more excited for the Holidays! These are perfect party food! Always a big hit with everyone! These are my FAVORITE! I love having these anytime I entertain! What an easy recipe to throw together last minute for an appetizer or quick dinner! And yes cream cheese mashed potatoes would be amazing with this! Oh I LOVE throwback recipes like this that can be made for dinner! And with the ease of the Crock Pot? Yes, please!! A really easy and tasty meal, just right for a hungry family on a busy mid-week day. Such a yummy appetizer recipe! 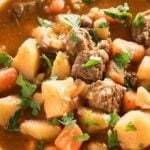 Time to dust that crockpot off and make some of these bad boys. These will be a sure hit in my house! Looks SO good!